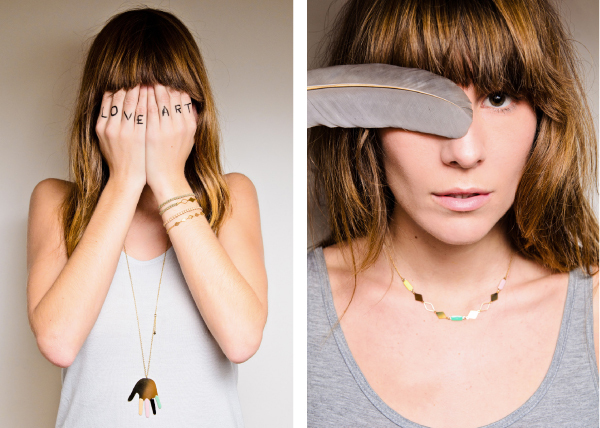 AlphaBeta is a lovely French jewellery label created by Ségolène Savoff. I really like the delicate but simple details and muted colours. 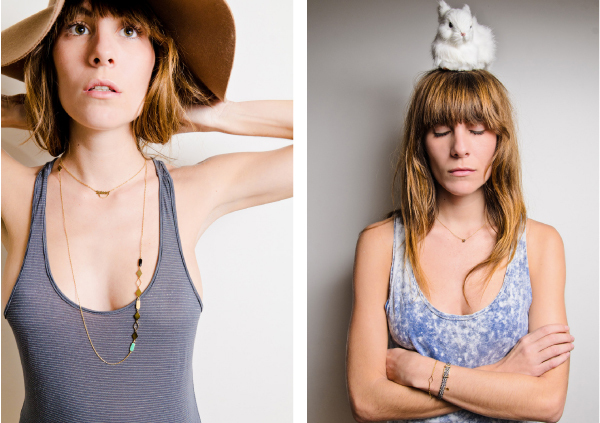 These pics are from the new Lookbook for Spring Summer 2012. You can check out the rest of the collection here. My favourite is the 'Arlequin Me' necklace (bottom left).